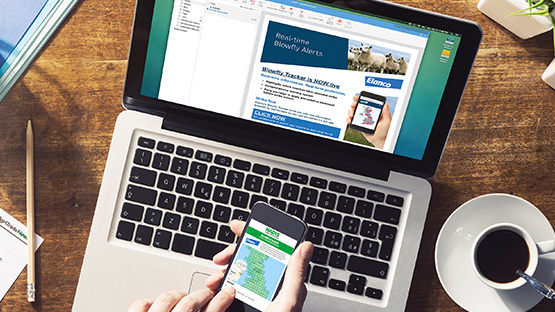 Blowfly strike deals a serious blow to sheep farmers every year. 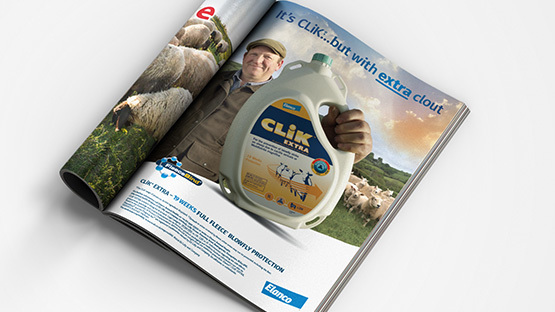 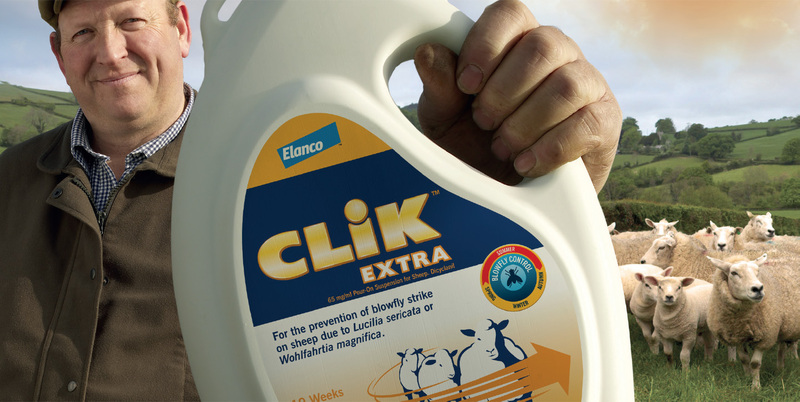 Elanco had the answer: a portfolio of treatments to “apply and forget”, and particularly wanted to focus on converting users from their product CLiK™ to the new CLiK™ EXTRA, while boosting awareness of sister product CLiKZiN™. 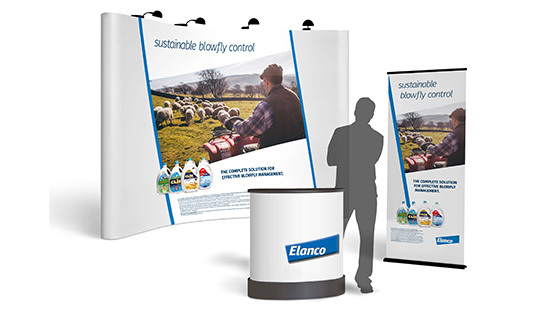 The RDP team conceived and developed a multi-channel campaign that drove awareness, education and behavioural change in the target market.